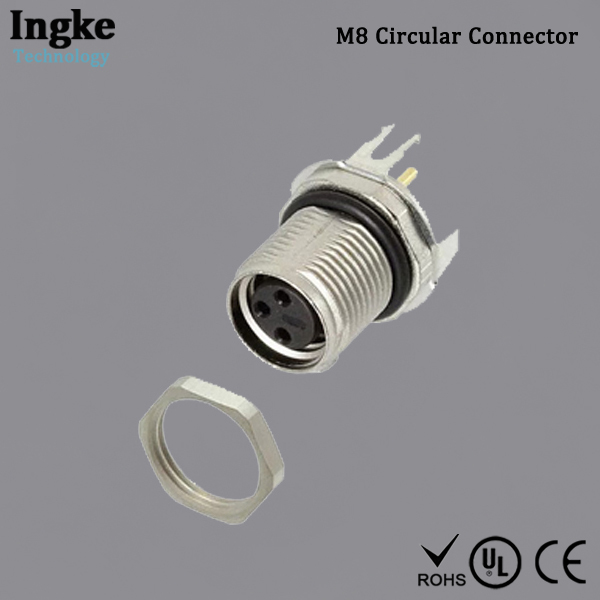 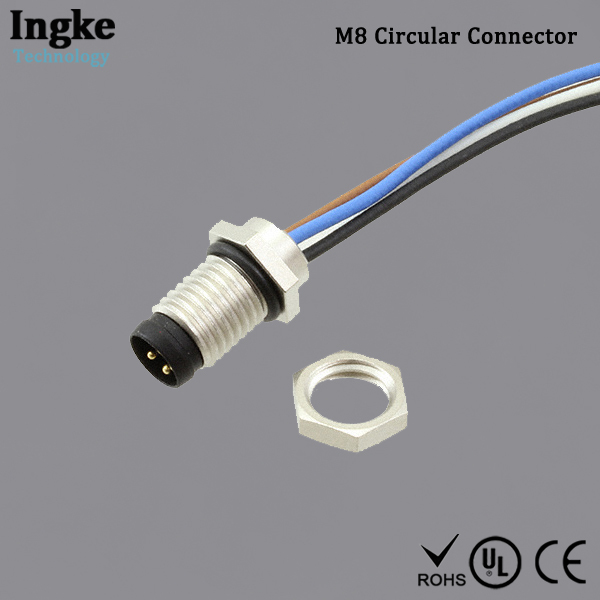 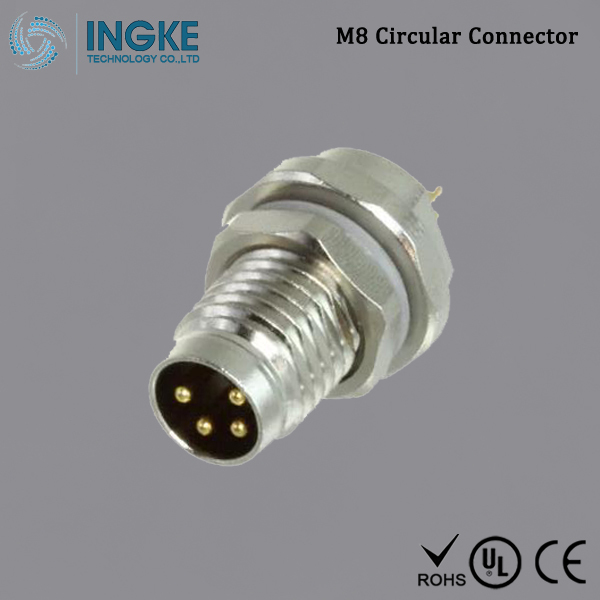 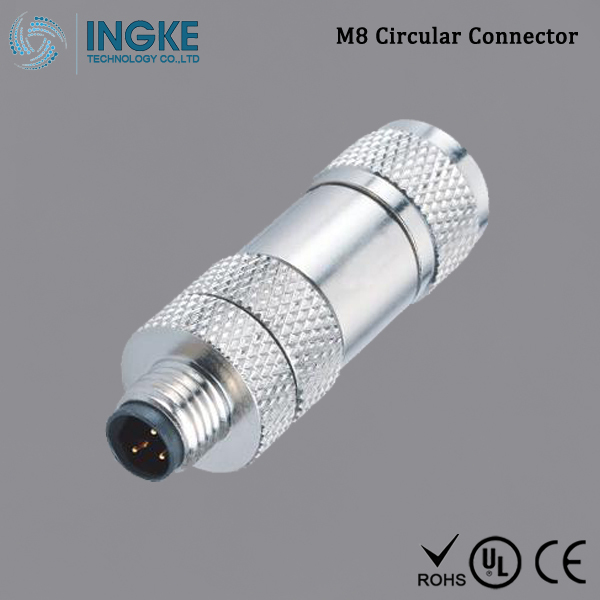 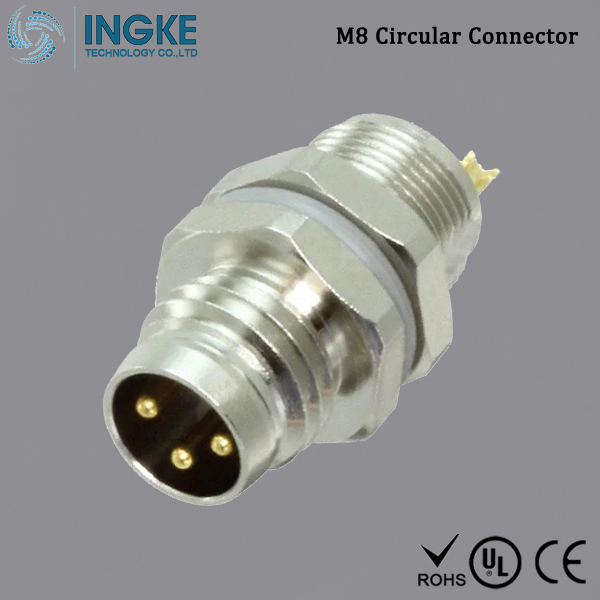 INGKE Technology specializes in producing 100/1000/2.5G/5G/10G Base-T (with POE/POE+, 30w,60w,90w, 720mA,900mA) RJ45 connector & Circular Connectors(M5,M8,M12) compatible with TE, NorComp, ODU, HOLIN, LEMO,since its establishment 1993, with technology as dependence and the market as direction,we have developed to be a competitive high-tech enterprise and a leading manufacturer of connectors.Partnered with the global leaders in these markets, we continue to develop new products to enable high-speed communication. 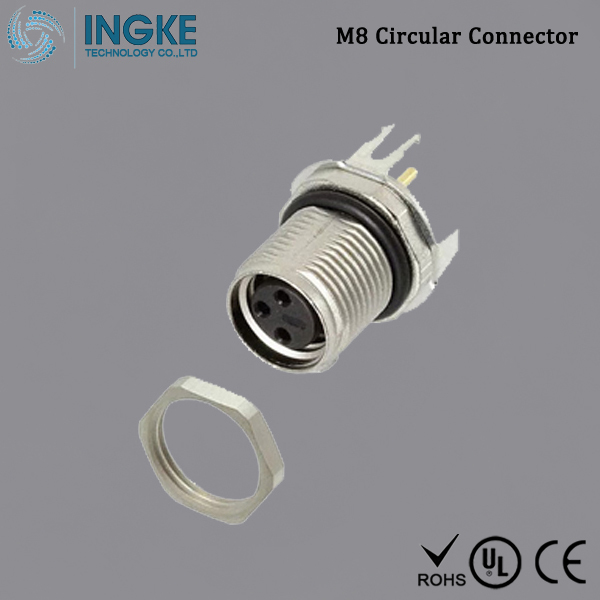 Now we have passed the ISO14001 Environment Management System certification and our parts are all ROHS,CE,UL and SGS parts. 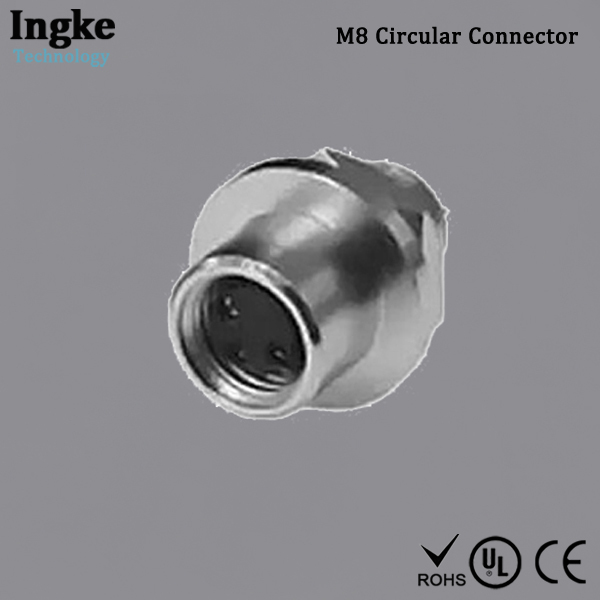 Our connectors support all industrial Ethernet protocols on the market, such as PROFINET, EtherNet / IP, EtherCAT, Powerlink, CC-link / IE, etc., and is compatible with the major international brands of connector products.